Macrosomia is a term used to describe a newborn with an excessive birth weight. Newborns with macrosomia weigh over 8 pounds. 13 ounces. 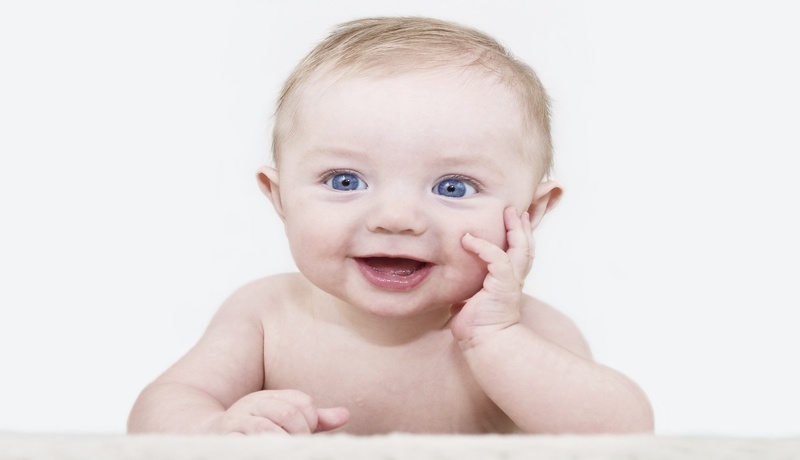 On average, babies weigh between 5 pounds, 8 ounces and 8 pounds, 13 ounces. This condition can cause difficult delivery, and increase the risk of a caesarean delivery and injury to the baby during birth. Babies with macrosomia are more likely to have health problems such as obesity and diabetes later in life. About 9 percent of all babies are born with macrosomia. The main symptom is a weight, more than 8 pounds, 13 ounces. Measuring the height of the fundus: The fundus is the length from the top of the mother’s uterus to her pubic bone. How does macrosomia affect delivery? It increases the chance of difficult vaginal delivery. It also increases the risk of perineal tearing. Blood loss, or damage to your tailbone.